What had been one of the busiest times of the year is a reminder of the devastating impact of the U.S.-China trade war and of the need to refocus on domestic Chinatowns and new Asian markets. 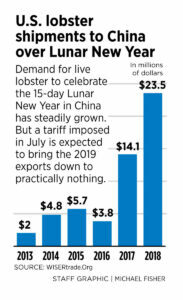 At no time is the loss of the China market felt more keenly than at Lunar New Year, when China’s appetite for U.S. lobster had been strongest. Lobster is often served on Lunar New Year’s Eve, when families make elaborate feasts full of food that represents what they seek in the coming year, such as wealth and good fortune. 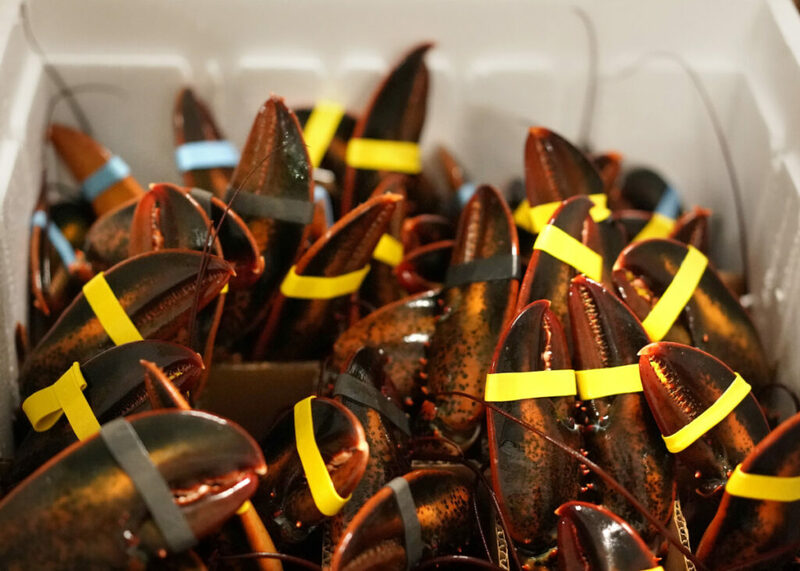 In 2018, China imported $23.5 million of U.S. lobster in February — more than at any other time of the year, and more than most countries buy in a calendar year. 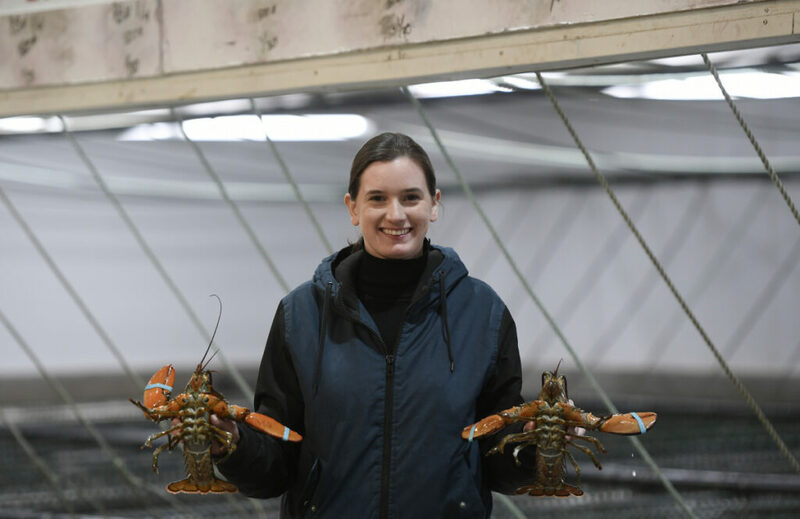 Stephanie Nadeau, a live lobster dealer from Arundel who used to sell $100,000 of lobster a day to China, has not sold a single holiday lobster to China this year. She is still selling February lobster in Hong Kong and Singapore, which have large Chinese populations that celebrate Lunar New Year, but Nadeau is shut out of the China holiday market. 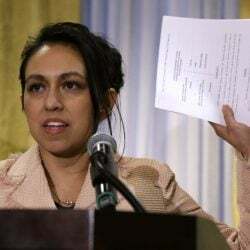 The tariffs have forced her to layoff workers and run her packing plant at 75 percent capacity. Adams is faring a little better with the Chinese market. 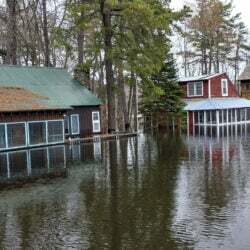 Some of his former customers in China will sometimes call him when the supply of Canadian lobsters or cargo space on flights between Canada and China is strained. For example, a few of the boxes in that 7 a.m. run out of York Wednesday were bound for Guangzhou, a sprawling port city northwest of Hong Kong. The rest of the 10,000-pound shipment was headed to holiday feasts in Taiwan and Hong Kong. 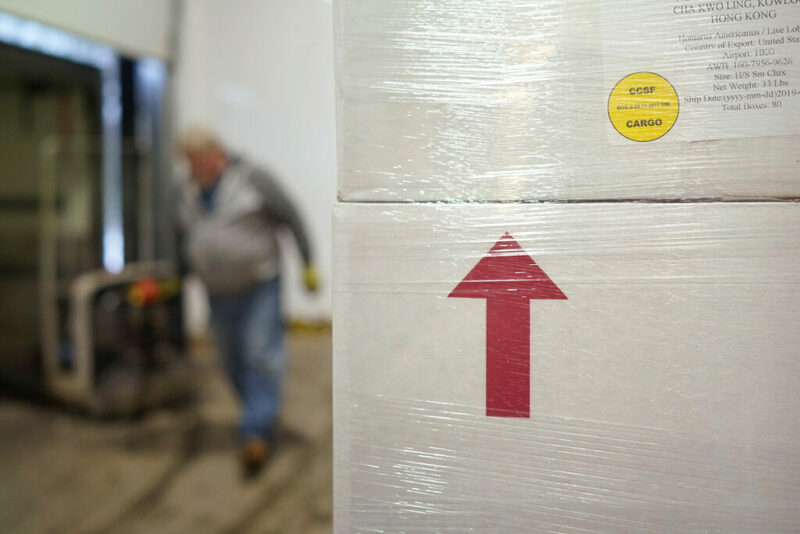 But the tariffs hit Maine Coast at a bad time: Adams had paid for but not yet completed a $1.3 million expansion of the facility, as well as an automated packaging line. 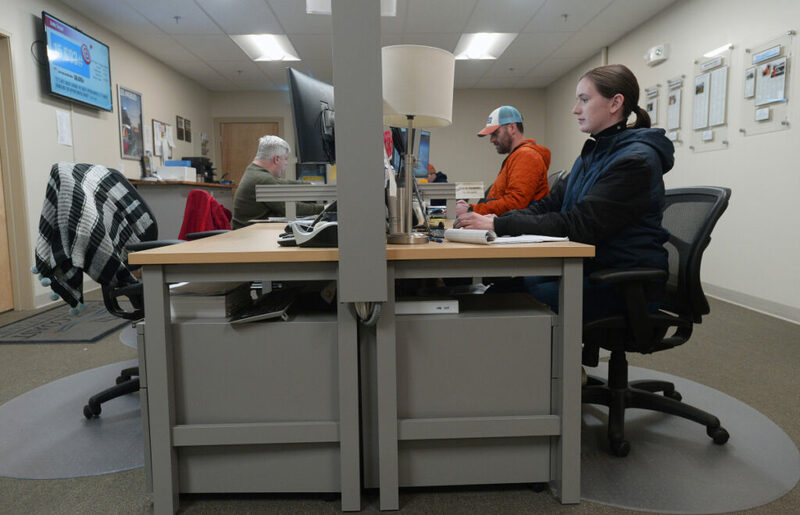 A month before the tariffs were announced, Maine Coast hired two new salespeople to cater to the Chinese market: a Mainer who lived in Beijing for seven years and is fluent in Mandarin and a Cantonese-speaking Chinese native who moved from Hong Kong to Boston a year ago so his children could attend college. 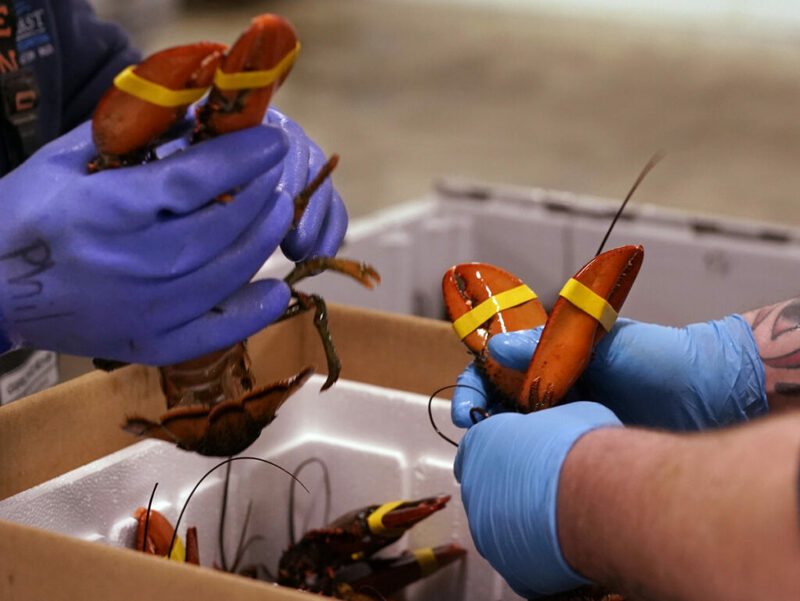 Like many in the lobster industry, Adams didn’t want to share his company’s exact profits, but he would talk about how things have changed since July. 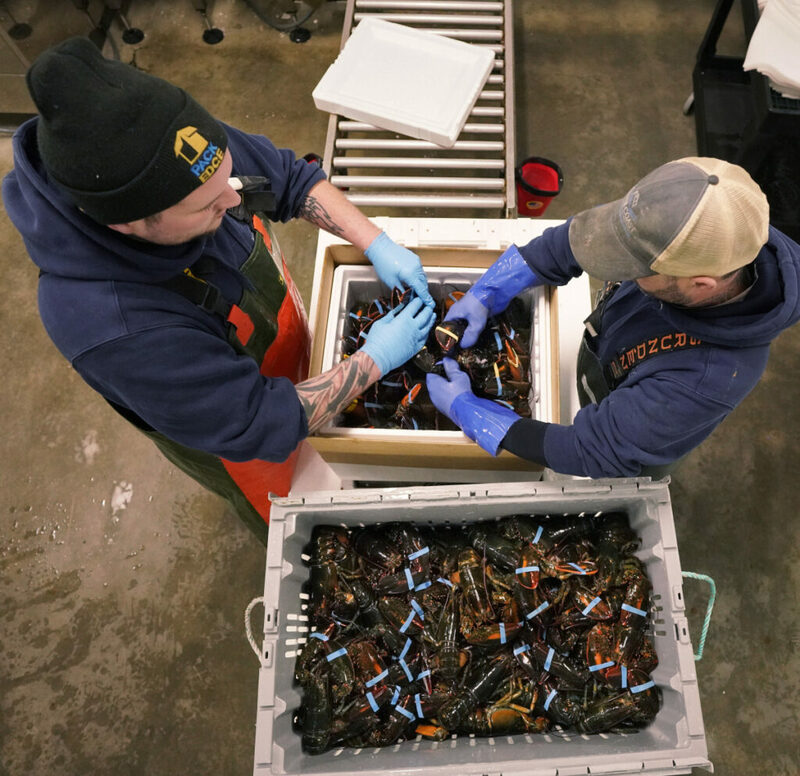 The total volume of lobster that Maine Coast sold fell about 3 percent in 2018, down from a peak of 7.3 million pounds a year. In the past, about half of its Lunar New Year sales were to China. This year’s totals aren’t available yet, but so far, Adams can count the number of Chinese orders on one hand. 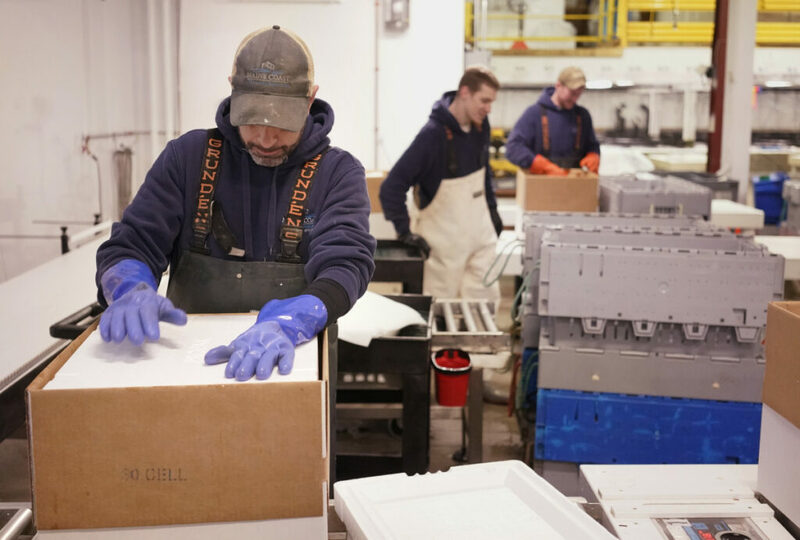 Jeff Bennett, who follows China trade issues for the Maine International Trade Center, said the industry is aggressively seeking new markets for Maine lobster, but replacing the loss of Chinese markets is daunting. “We are encouraged that the administration continues its trade talks with China, but we need to get back to a level playing field as quickly as possible,” he said. Although China had been its single biggest export destination, Maine Coast had already been building up its market share in other Asian markets, such as Hong Kong, Korea and Vietnam, before the tariffs hit, Adams said. Since the tariff shut down China, Adams has redirected his sales and marketing staff to focus their efforts on building those markets, where the middle classes are still small compared to China but poised on the brink of rapid growth. Like China, these countries have a love of buying and preparing live seafood, which makes it easier for Adams to introduce a new product like lobster. He and his staff have visited all three of these countries over the last year, talking to buyers who sell his live lobster out of large open-air tanks in supermarkets in Vietnam or restaurateurs who serve them up in Korean malls, including the Big Guys Lobster chain in Seoul that the founder named in honor of himself and Adams. Adams has directed his new hires, like returning Mainer Britt Langford, to focus efforts on these nations, but also to expand the Maine Coast footprint in American cities with big Chinese populations, like San Francisco, Los Angeles, Chicago, New York and Atlanta, where their language skills and knowledge of the culture will resonate with Chinese nationals and Chinese-American buyers. 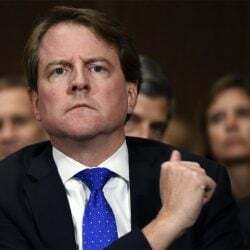 The strategy is working, he said. 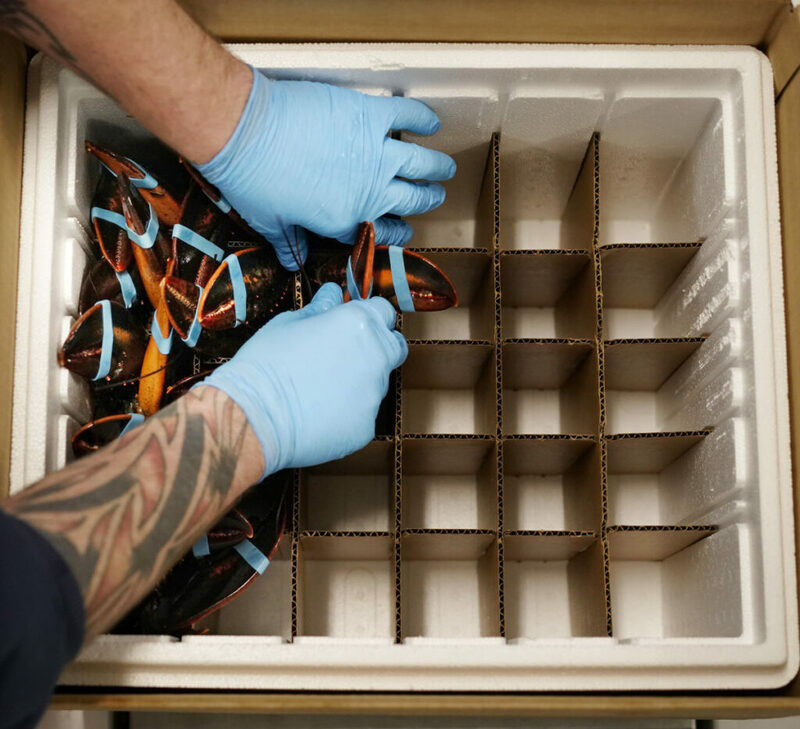 Most of the lobster that left on a 4 a.m. box truck out of York on Wednesday ended up in Chinatowns across California. But it’s slow. And developing the new markets has come at an increased cost – more travel and more trade show and marketing expenses, Adams said. The need to replace the Chinese market has been on the forefront of everyone’s mind, causing untold stress and anxiety, he said. 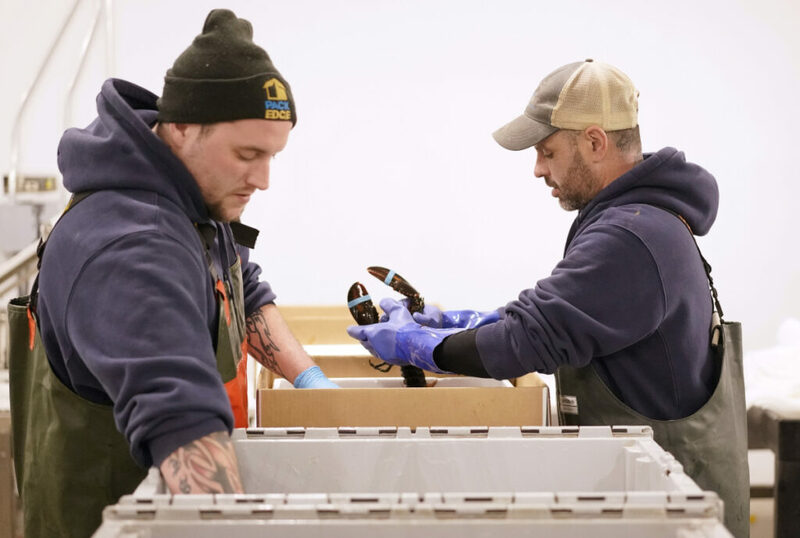 While Adams said that he himself is financially secure enough to ride out the tariffs, he knows that many of his employees had been counting on the bonuses and the overtime that had become the norm at Maine Coast during the China lobster boom to pay their bills and plan their future.